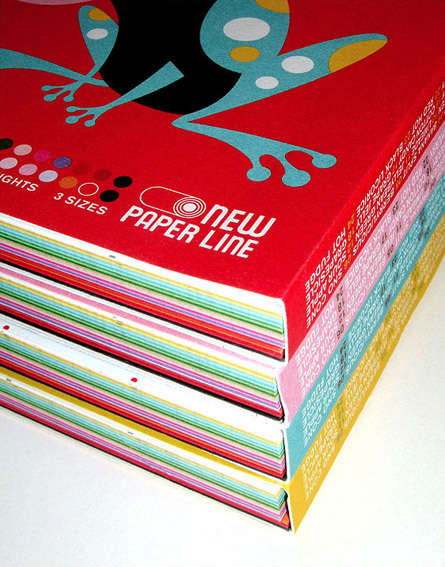 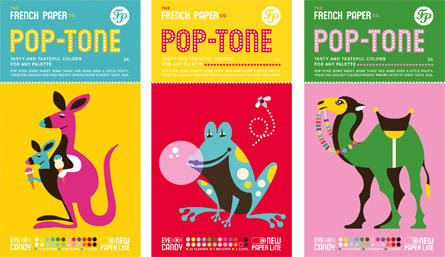 Pop-Tone is French's biggest and most consumer-friendly paper line. 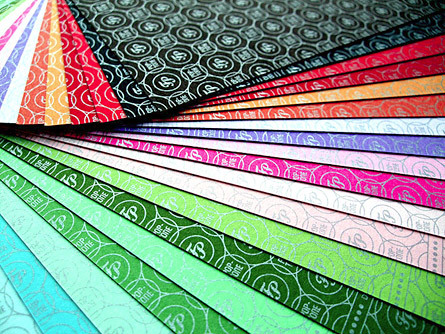 CSA Design worked with French to develop the overall concept for this new line of papers, including the color palette, brand name, and individual paper color names like Berrylicious and Orange Fizz. 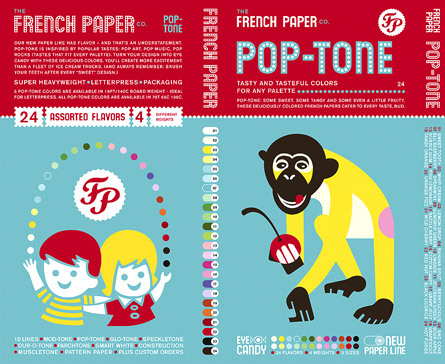 With a sugar rush of candy-themed illustrations printed on a variety of brilliantly-hued Pop-Tone papers, this promotion pours on the syrup along with the sap. 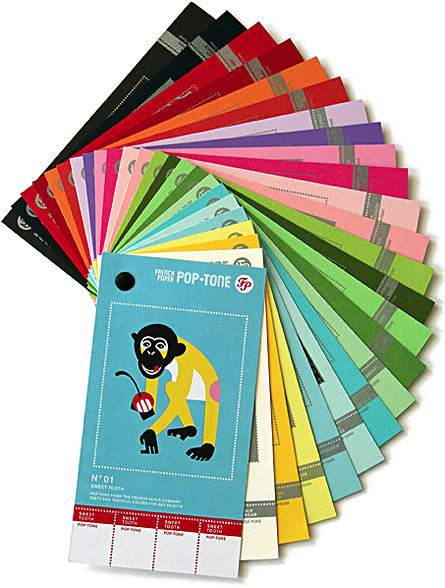 This sweet promotion sticks with you , even if it’s a little sappy.